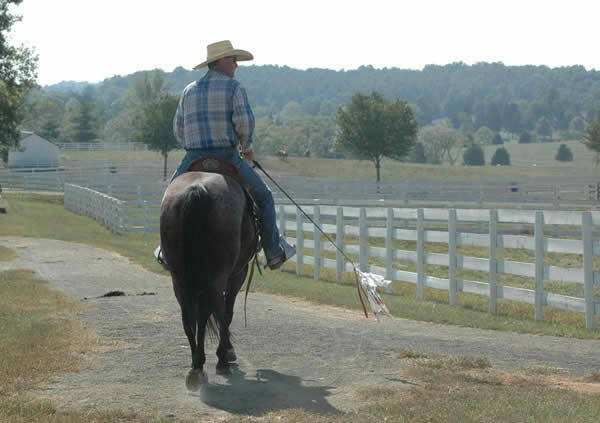 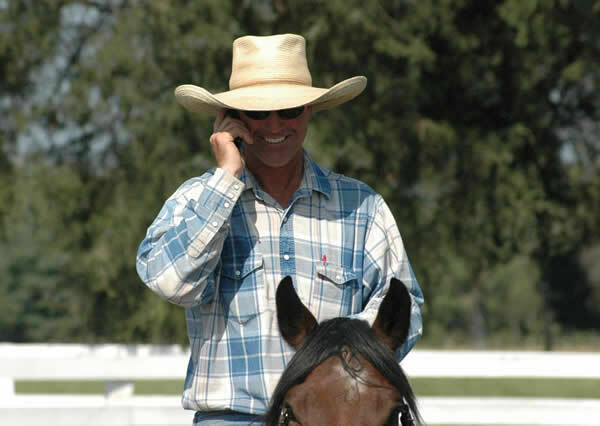 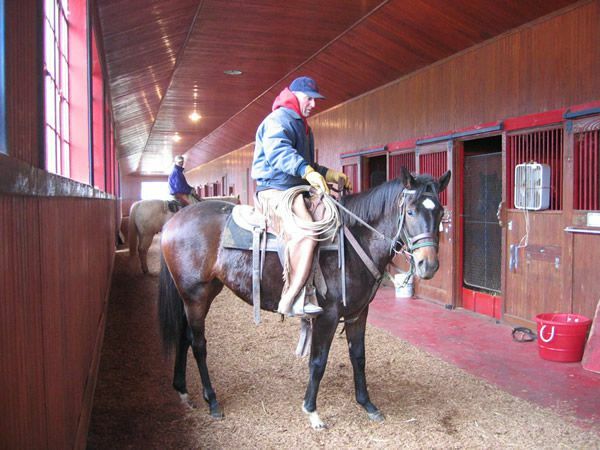 Martin began starting colts over 30 years ago on his family’s ranch. 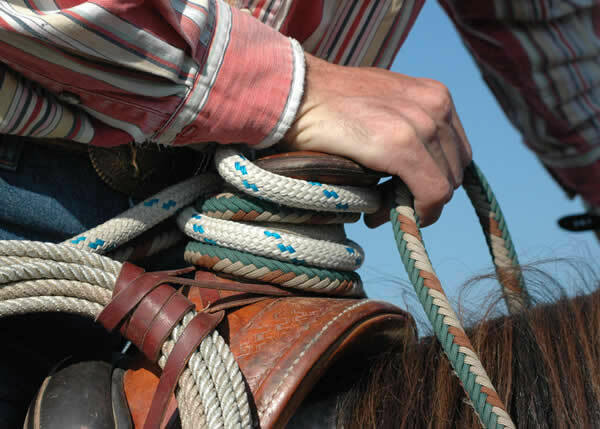 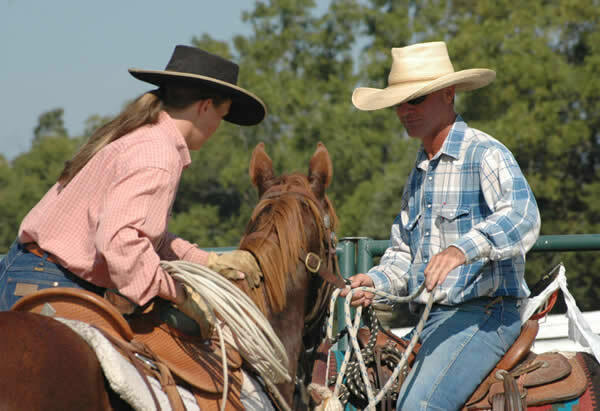 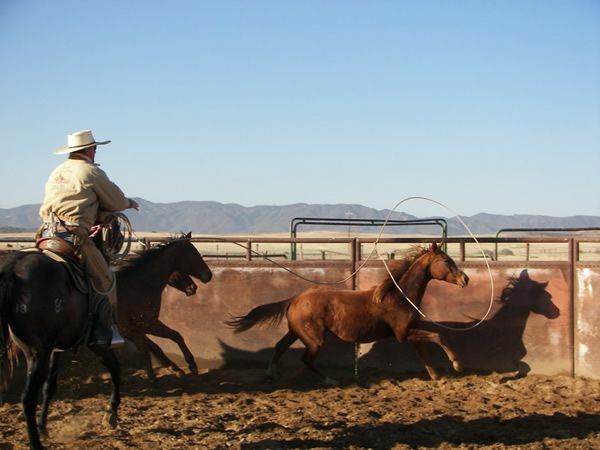 After working on various large cattle ranches and starting colts for them, he began a training operation working young horses into reined cow horses and rope horses for the public. 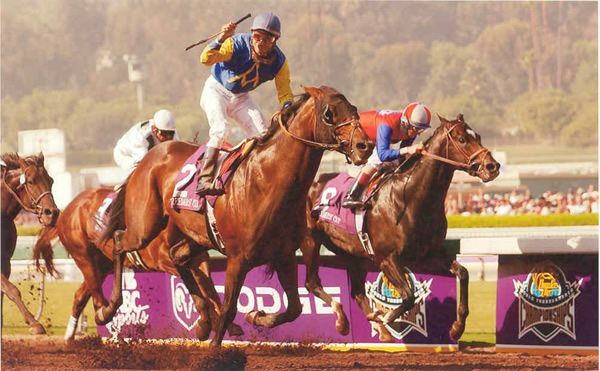 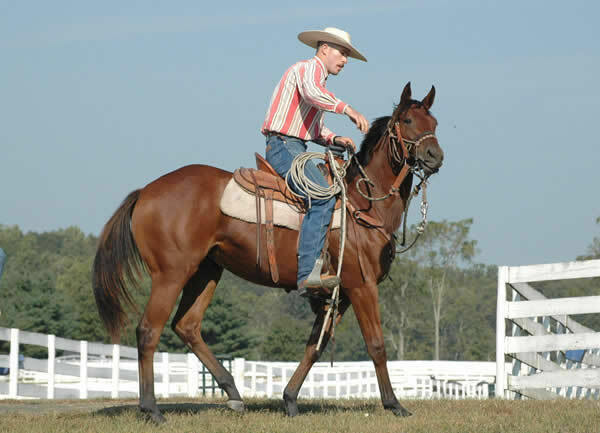 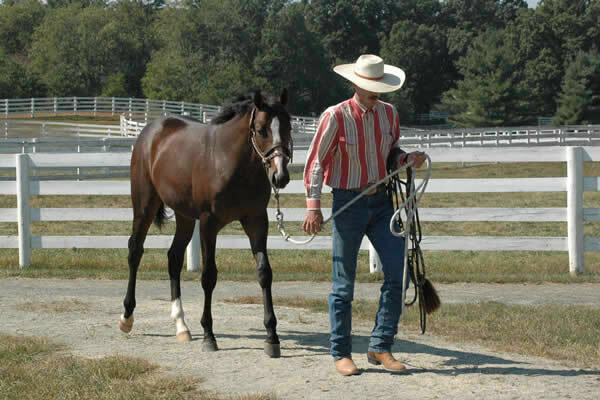 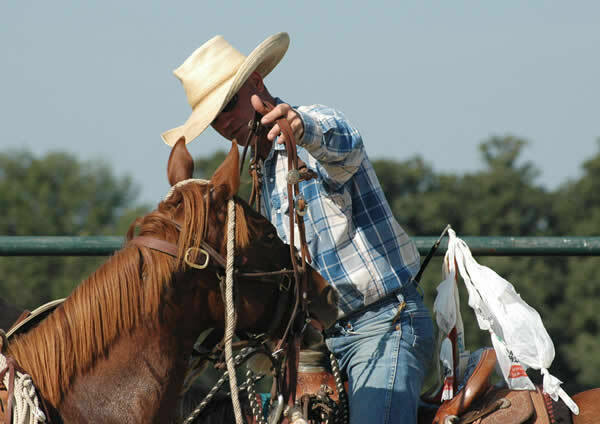 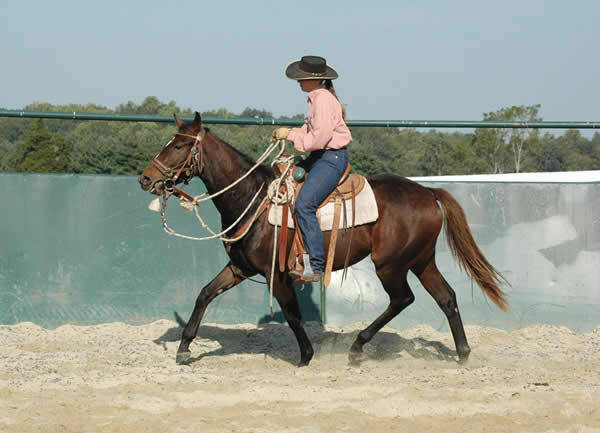 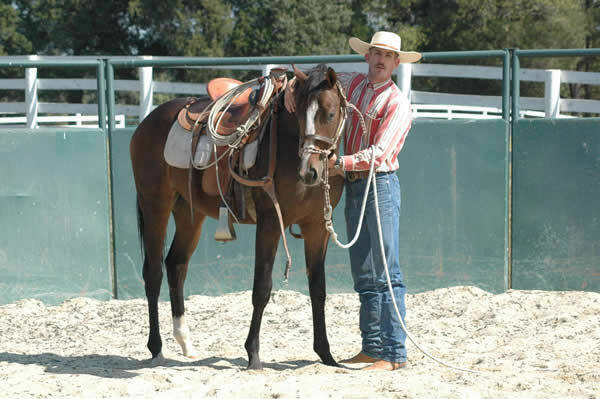 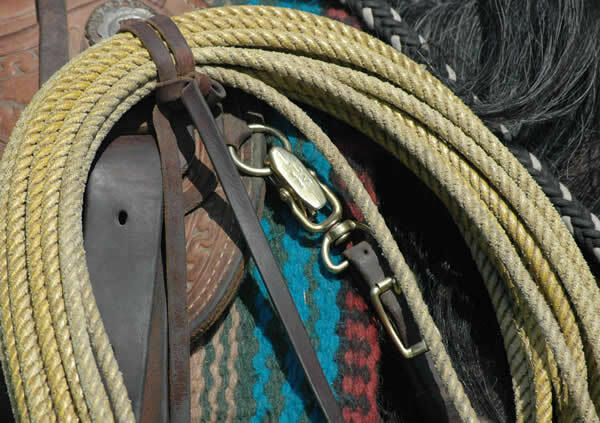 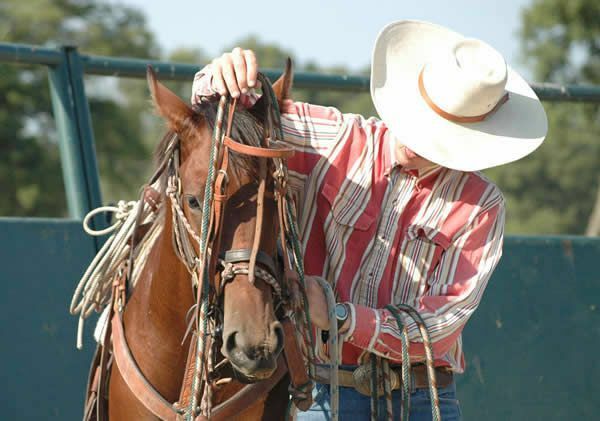 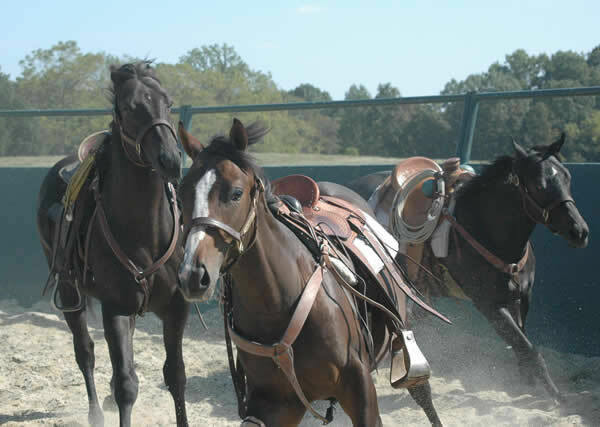 In recent years the demand for his colt starting services takes him from coast to coast starting cutting, reining, race and reined cow horses. 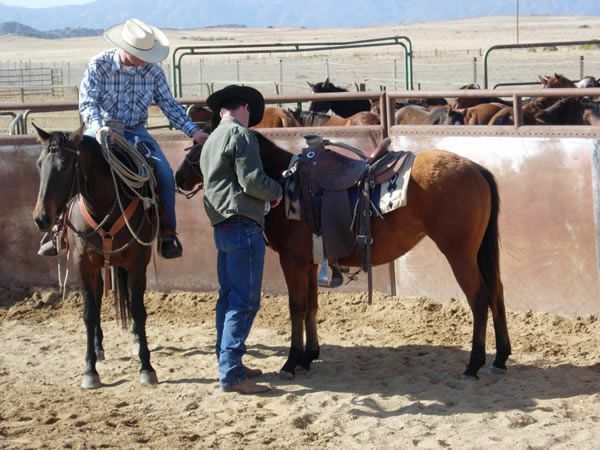 This service varies from Martin personally working a few head for only a few days to Martin and a crew working as many as 75 head for up to 90 days. 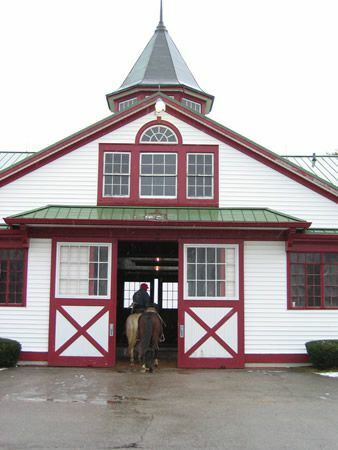 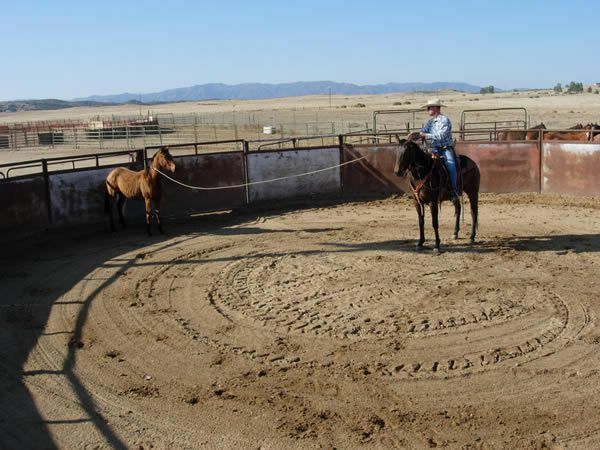 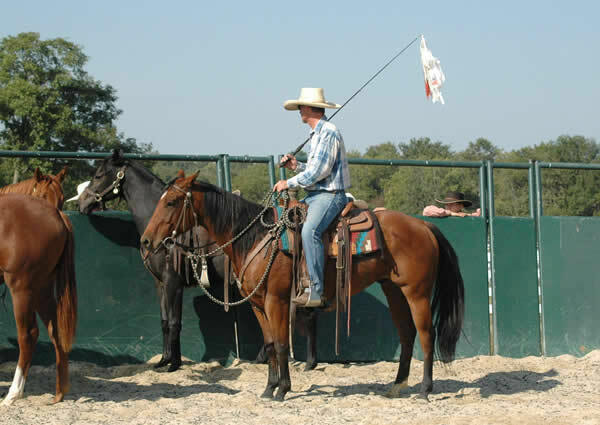 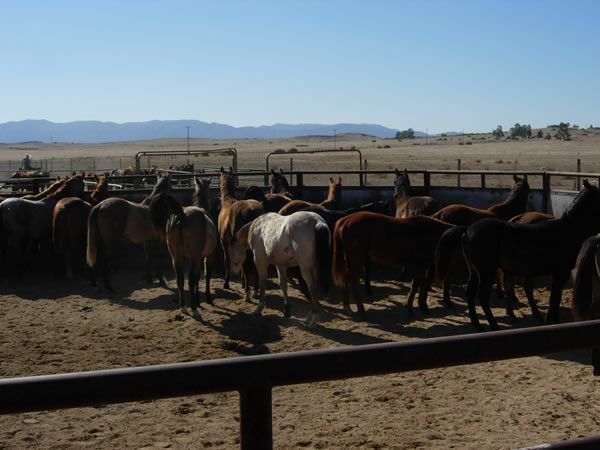 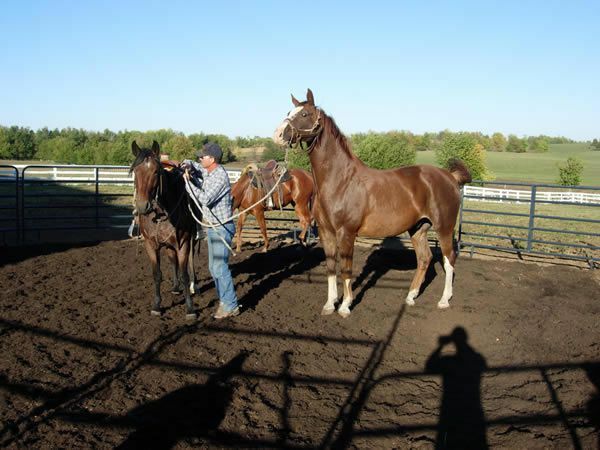 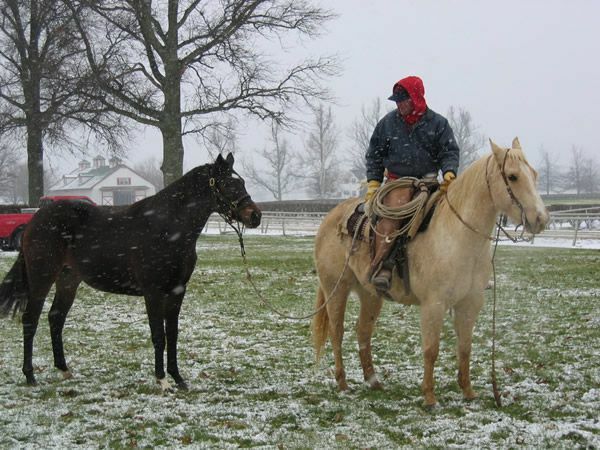 The objective is to get each horse’s confidence level as high as Martin can with the resources he has available taking time, economics, safety, and rider assistance into consideration. 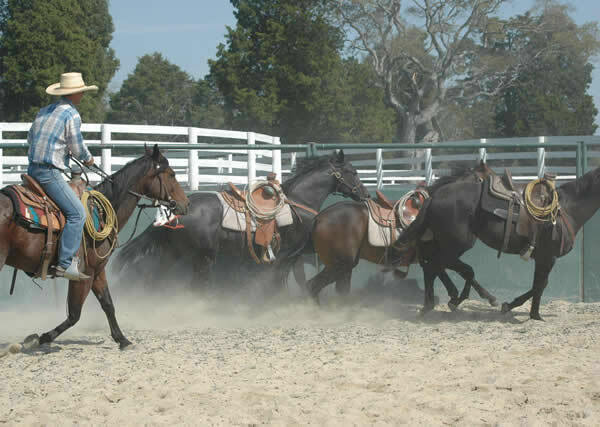 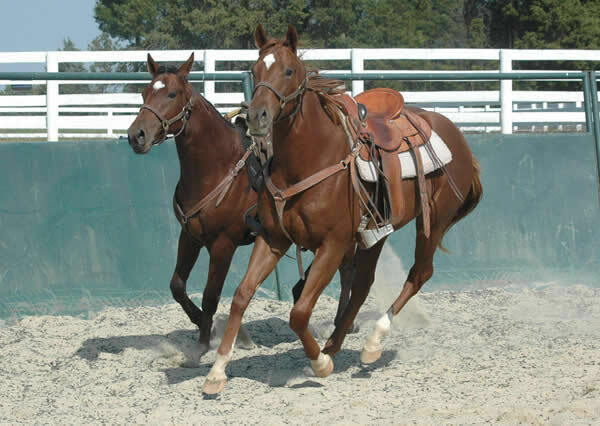 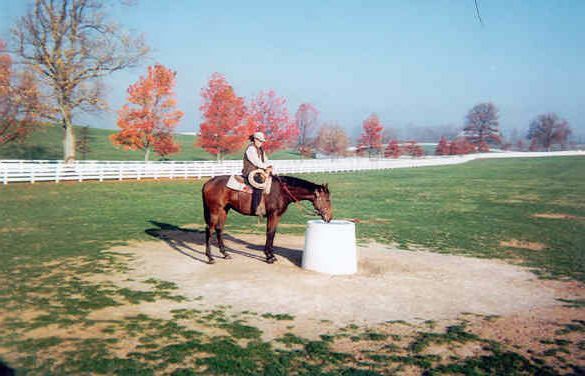 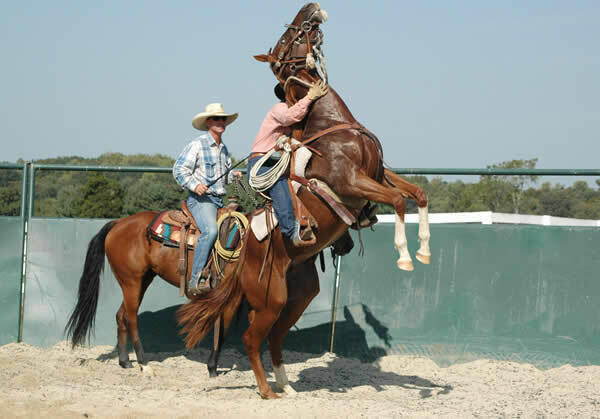 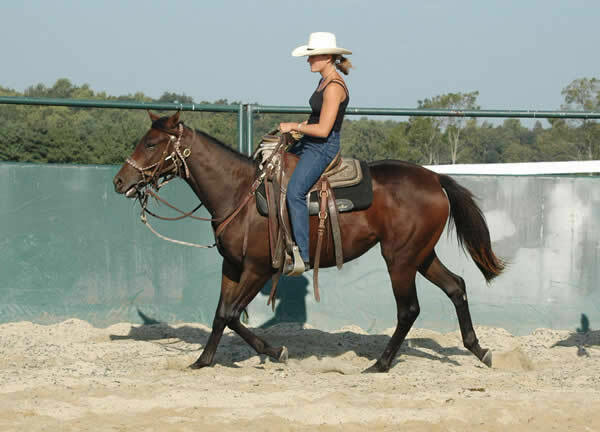 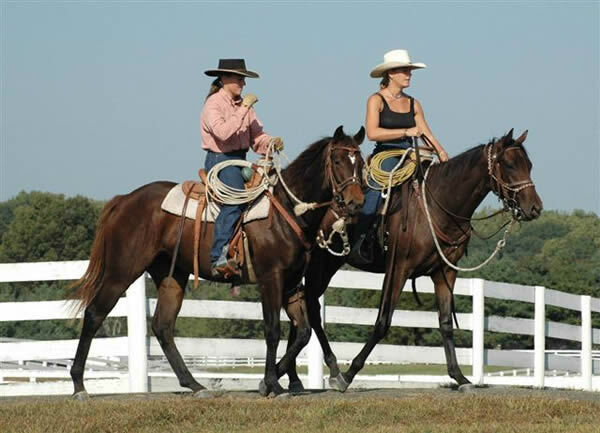 The priorities of this program are, safety of the rider, safety of the horse, confidence level of the horse and accomplishing this in an efficient way. 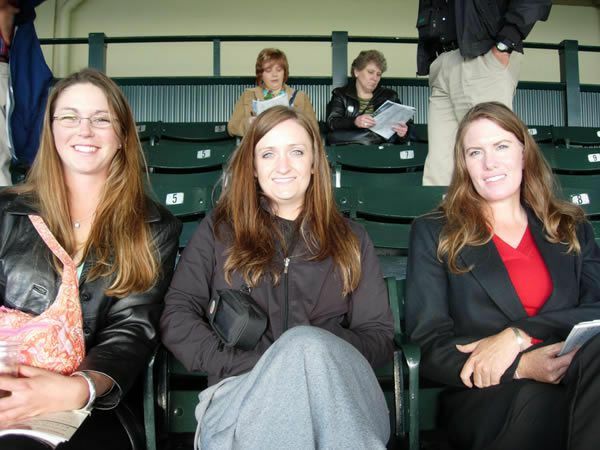 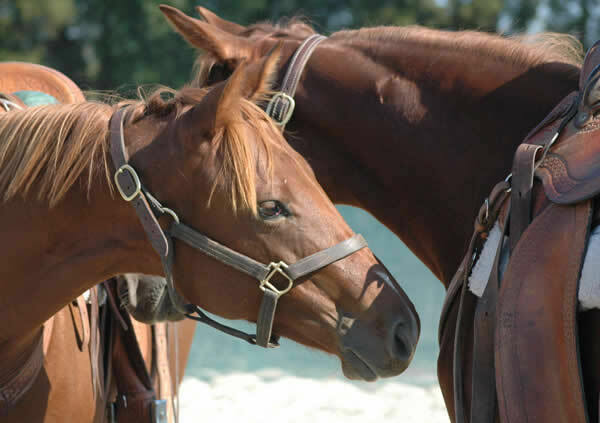 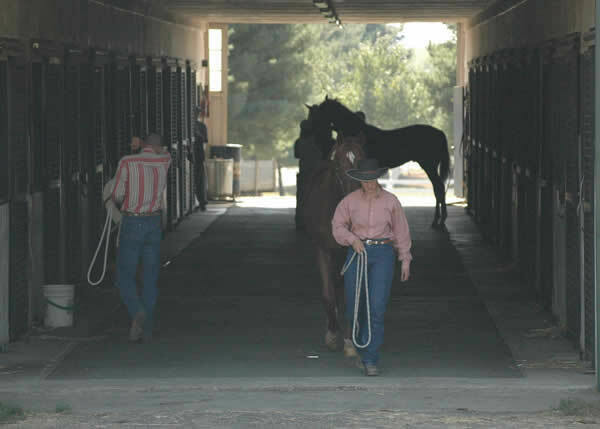 This program is economically feasible for many of the top trainers and breeders across the nation. 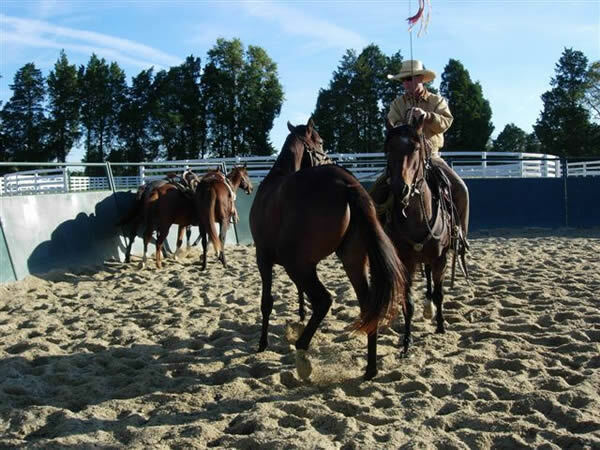 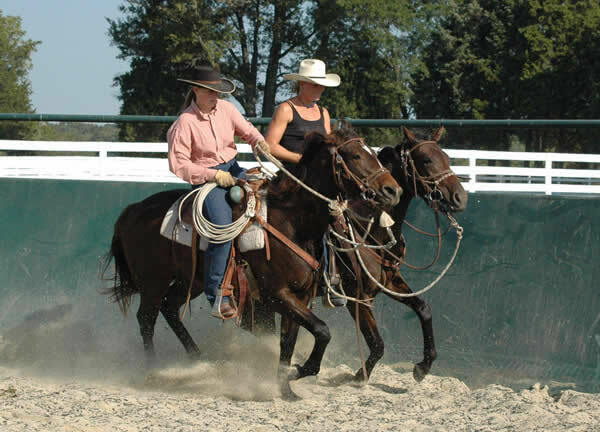 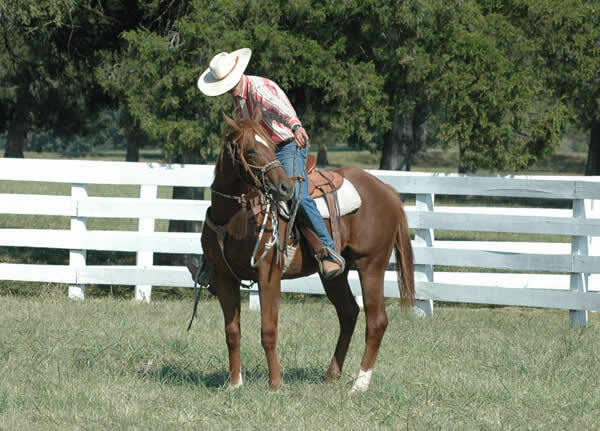 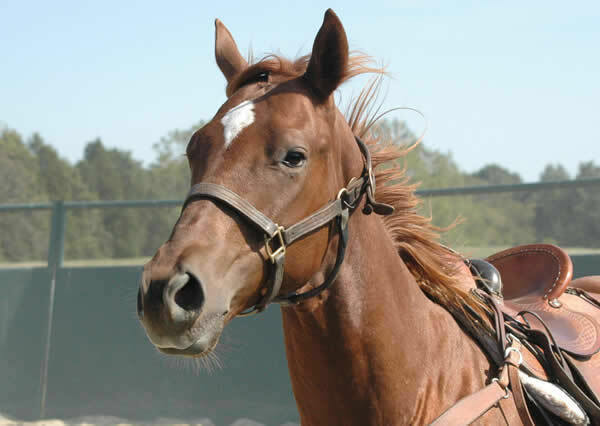 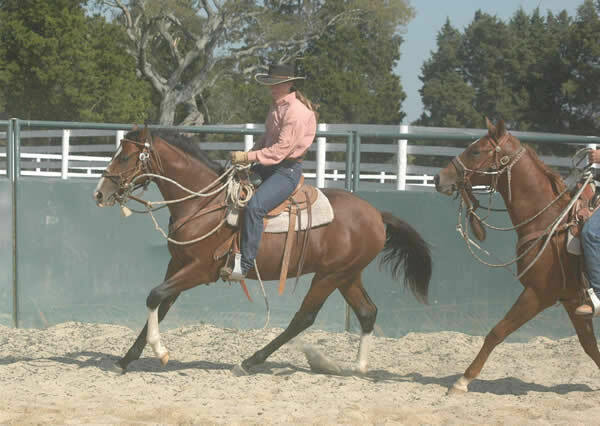 This proven method of building a horse’s self-confidence makes it irrelevant where the future may lead, he or she will be prepared for any specialized discipline.